The link says "Pentax unwraps weather resistant macro lens news". There is still no text on the page - they probably are writing it now. 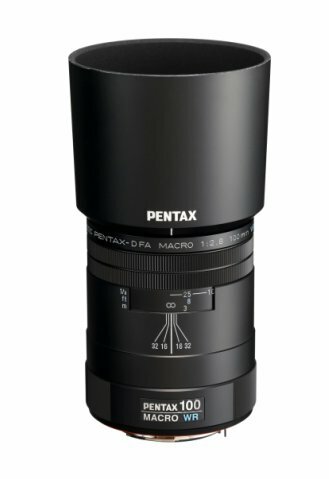 The Pentax D FA 100mm F2.8 Macro WR lens was leaked 10 days ago. 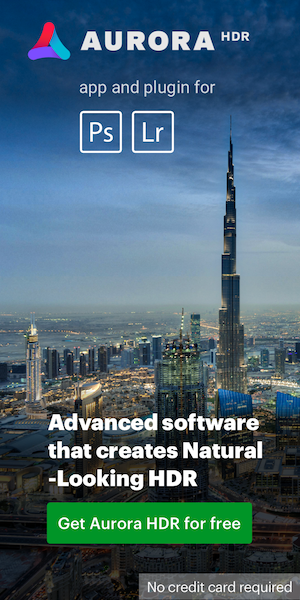 Read the related discussion @ dpreview.